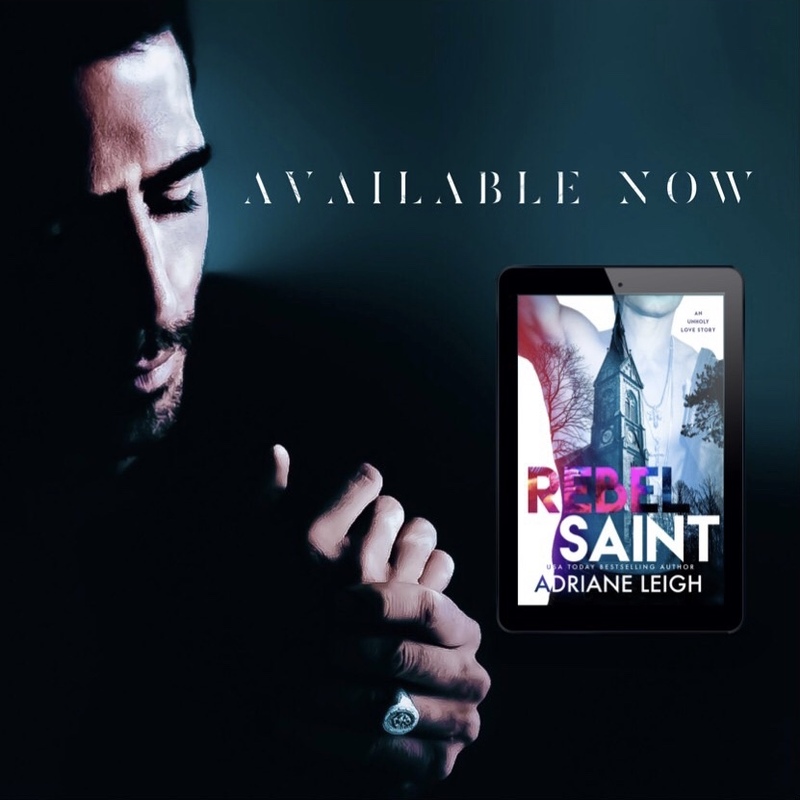 NEW RELEASE!! 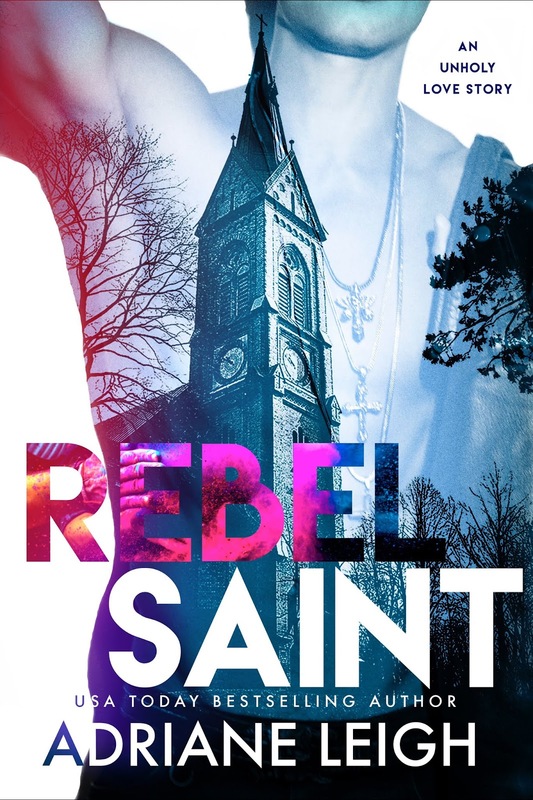 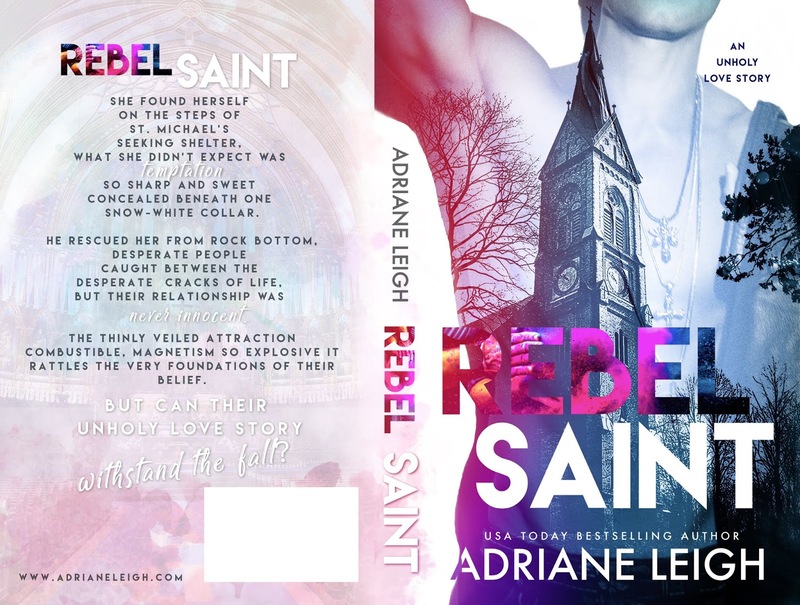 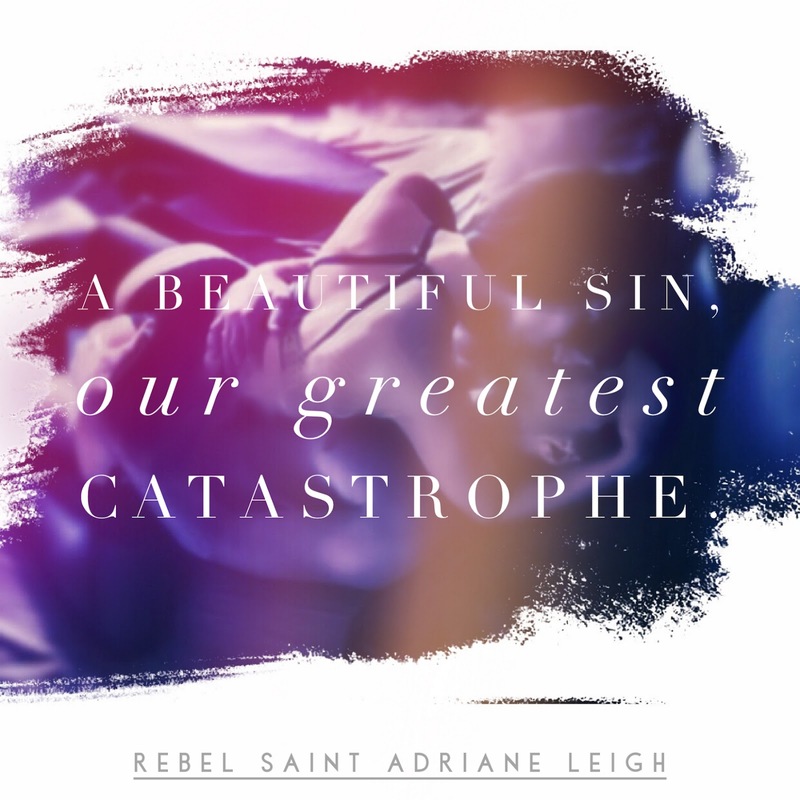 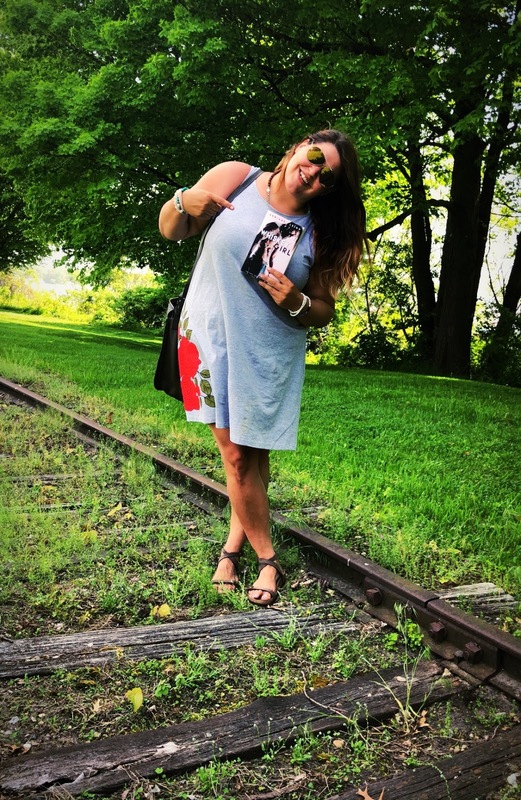 Rebel Saint by Adriane Leigh! 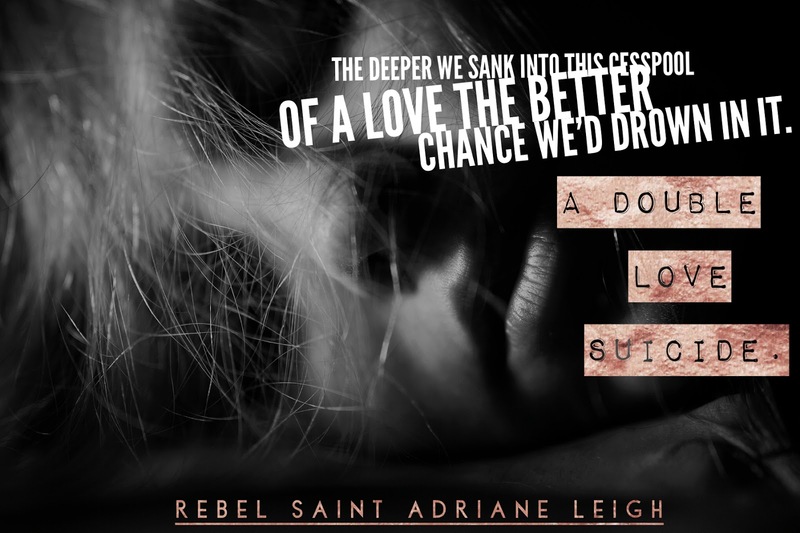 Previous** TEASER #3 REVEAL ** Play Me by Kristin Mayer & Kelly Elliott!